In an era where greed overrules principles, Doldam Hospital is a beacon of light amidst an amoral medical landscape. 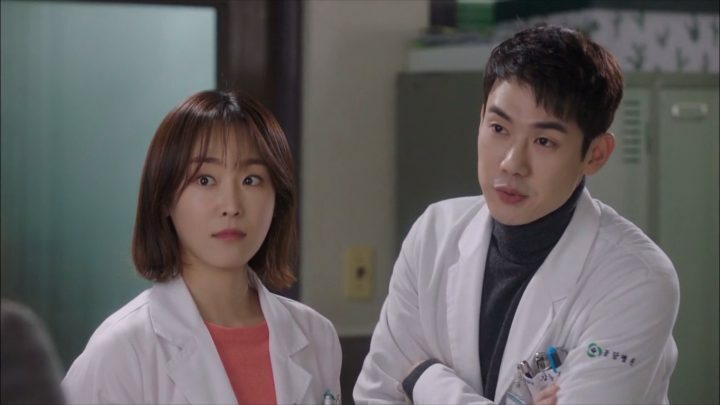 Romantic Doctor, Teacher Kim is a gripping medical drama about the growth of three doctors at Doldam – a legendary surgeon, Doctor Kim (Han Suk Kyu), a vengeful physician, Kang Dong Joo (Yoo Yeon Seok), and a trauma ER specialist, Yoon Seo Jung (Seo Hyun Jin). The plot and character developments are well-paced and easy to understand. This series doesn’t have a innovative plot line nor characterizations, but it impeccably executes the trendy medical drama format. 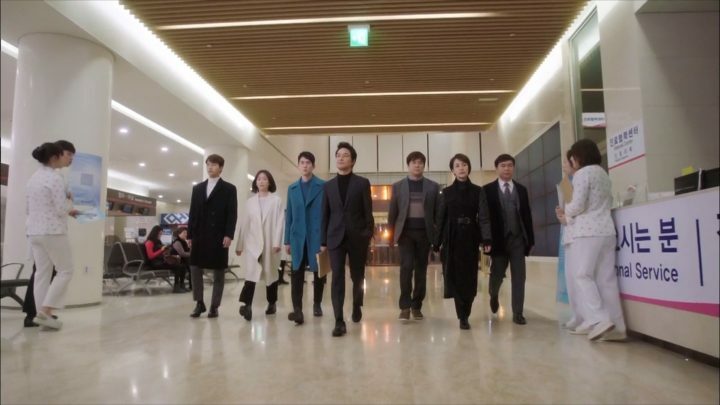 Its stellar production values made it one of the most popular dramas of the year, even beating out the star-studded Legend of the Blue Sea in viewership. 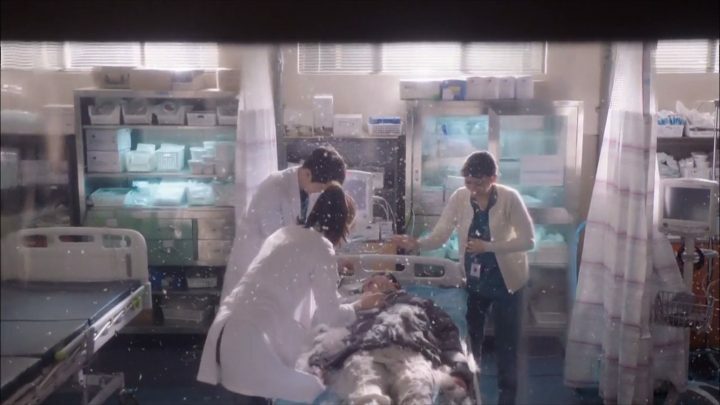 The emergency scenes are jam-packed with medical terms and brutally realistic set designs. The plot and character developments are well-paced and easy to understand. 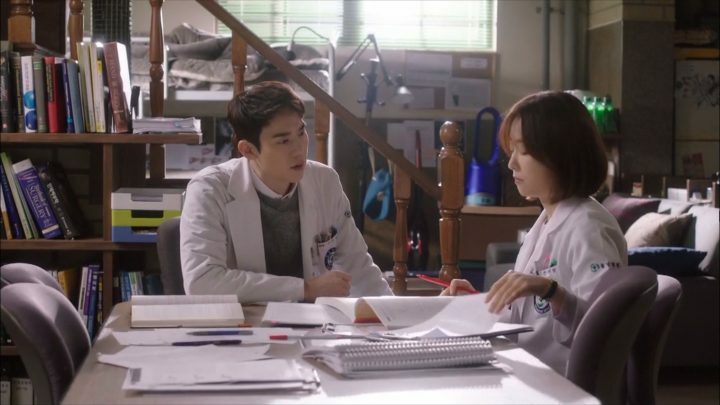 These aspects made Romantic Doctor, Teacher Kim an effortless watch, yet kept me invested enough to keep going. I’d recommend this show to those looking for a well-rounded (albeit safe) medical drama, as well as fans of veteran actor Han Suk Kyu. Wow, I’ve experienced more emotional whiplash in the first few episodes than I have watching entire dramas! Thankfully, this adrenaline rush is founded upon an excellent plot line and tight dialogue. 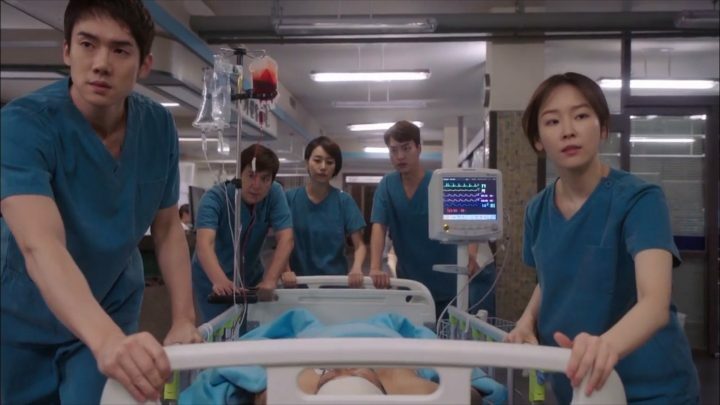 I love how this drama doesn’t shy away from the realities of hospital culture – the cinematography doesn’t spare any gory details, and the dialogue highlights the aggressive atmosphere. Indeed, this journey is not for the faint of heart. 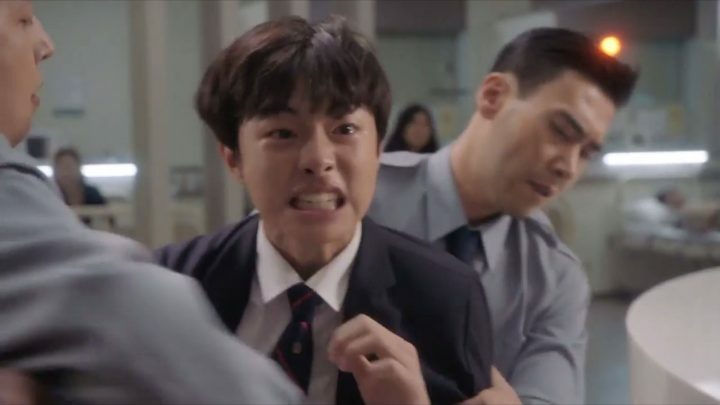 Kang Dong Joo is a fiercely determined young surgeon who always speaks his mind. Witnessing the unfair death of his father at a young age, he became a doctor to restore justice to the medical community. However, he soon succumbs to the same corrupt values he once abhorred, valuing hospital politics over patients. Upon transferring to a seemingly makeshift hospital, Doldam, he reaches occupational and career lows. 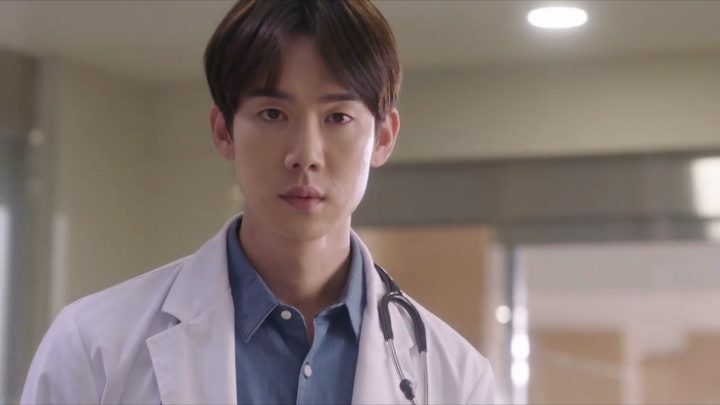 Yoo Yeon Seok’s acting is a bit overdramatic, but infused with emotion – he deftly embodies both Dong Joo’s psychological ups and downs, helping us sympathize with him in each of his predicaments. 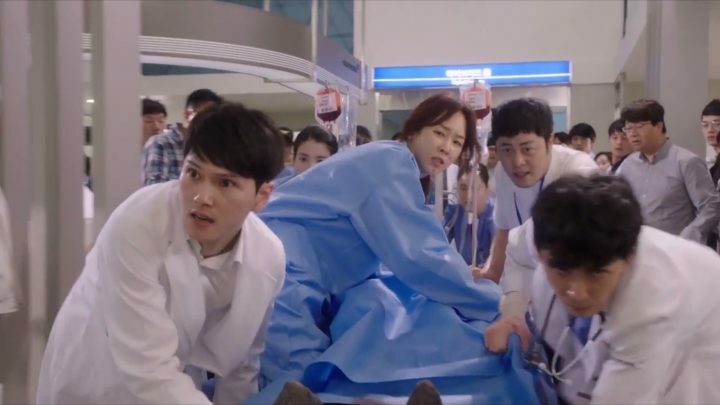 Yoon Seo Jung is a Geosan Hospital surgeon who unrelentingly pours herself into her job, earning her the nickname of Crazy Whale. 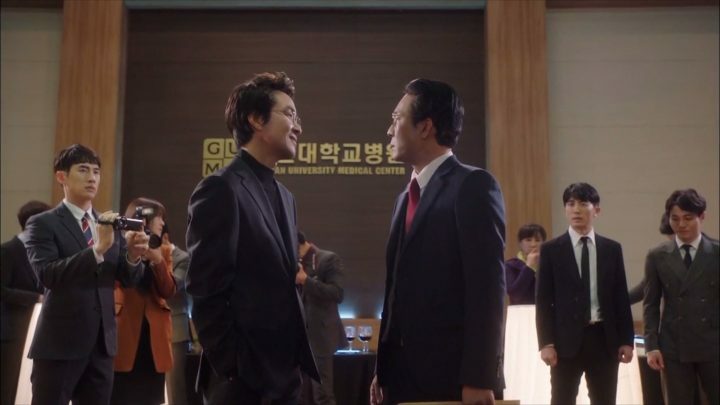 Though she initially clashes with Dong Joo, as both are aggressive, they begin developing feelings for each other. However, disaster soon strikes, causing her to leave her original job and move to Doldam Hospital. 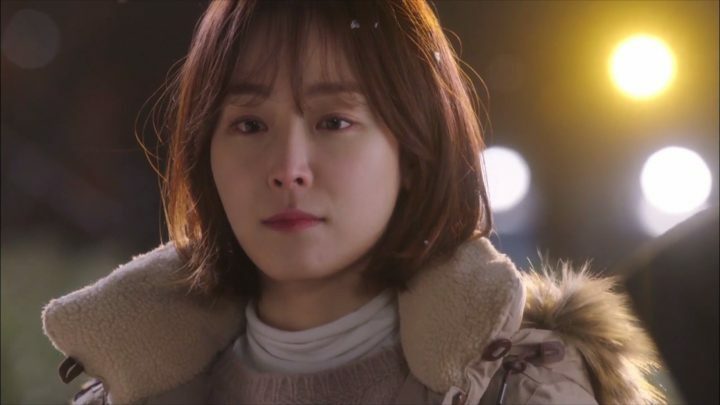 Though Seo Hyun Jin’s acting feels a tad expressionless, I’m impressed by her versatility in portraying Seo Jung’s different sides equally well. I can relate to her moments of viciousness, vulnerability, and compassion; it’s easy to engage with her multifaceted character. His self-assured finesse is fascinating to watch. 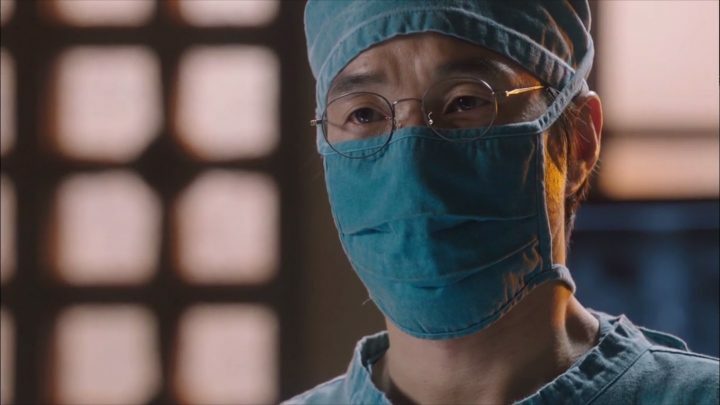 Finally, we are introduced to the titular character, Doctor Kim, or Bu Yong Joo, a ruthless perfectionist and top-notch surgeon. 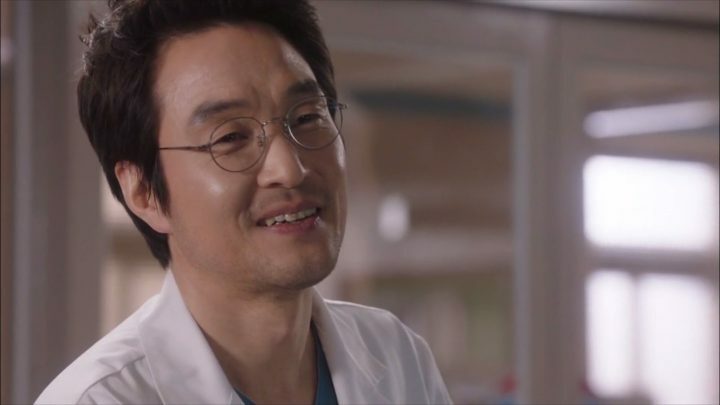 Though Dong Joo and Seo Jung are leading doctors in their fields, he humbles both by exposing them to what they don’t know. Han Suk Kyu has by far the strongest presence on camera, yet his acting looks the most effortless. His self-assured finesse is fascinating to watch, and I can’t wait to learn more about his character. 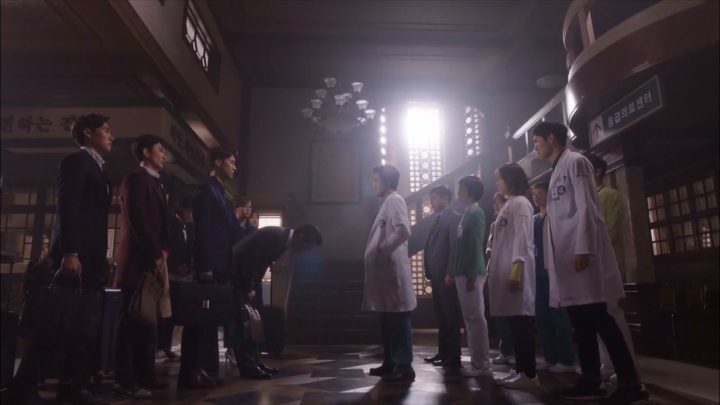 The plot of Romantic Doctor, Teacher Kim slows down dramatically in these episodes, and I’m somewhat dissatisfied with the main plot line and pace of character developments. Nevertheless, we’re treated to a stream of intriguing medical cases, all of which are exhilarating to watch. I’m miffed by how much Seo Jung has mellowed out – though it’s probably a sign of maturity, I can’t help but miss how fiery she used to be. 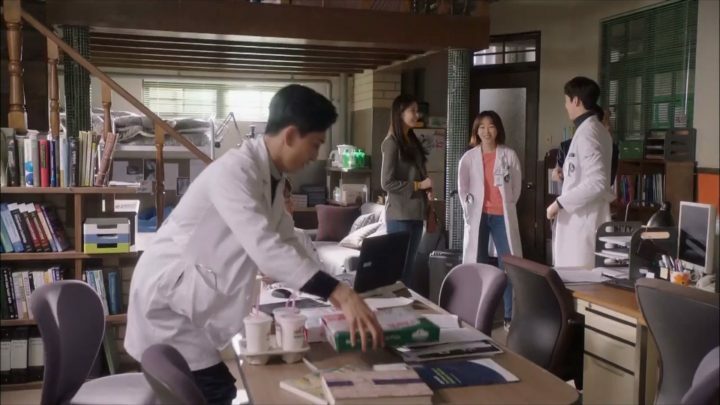 Now, her first reaction is to acquiesce and apologize, especially when talking to Doctor Kim. However, I do like the twist in her family’s background, which adds a layer of complexity to the plot. On the other hand, Dong Joo’s characterization is blossoming in a consistent fashion. He’s traumatized from his failures at Geosan, but with the help of Doctor Kim, he’s able to perform professionally in surgeries he once botched. Though still prideful, Dong Joo is slowly becoming aware of potential areas of improvement. Meanwhile, his romance with Seo Jung is progressing slowly yet surely, as their occupations don’t afford them much personal time. However, they complement each others’ strengths in and out of the hospital room. 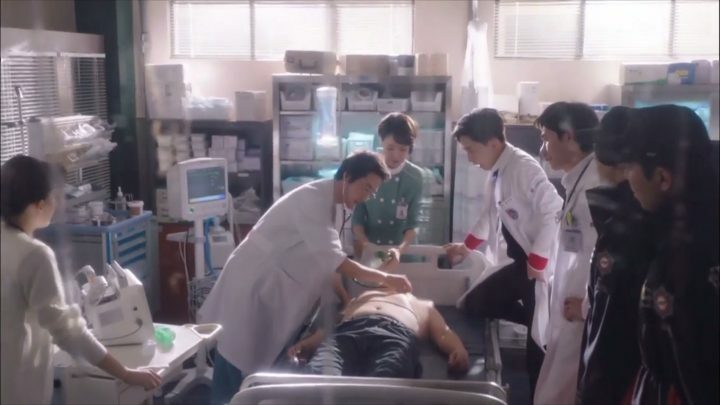 We learn more about Doctor Kim’s difficult past, as well as his involvement in the main plot line, the Geosan chairman’s artificial heart surgery. The premise of the main story is too flimsy to justify the characters’ dramatic reactions, but I’ll reserve judgment for now. Han Suk Kyu maintains his quiet, yet powerful presence throughout this section — a testament to his phenomenal acting abilities. 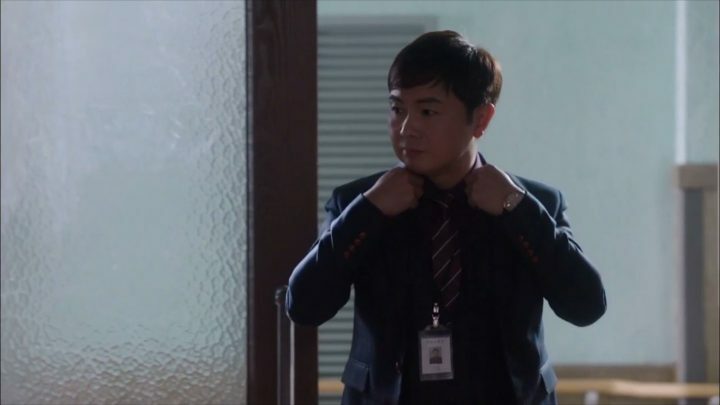 The main antagonist of Romantic Doctor, Teacher Kim, Director Do (Choi Jin Ho) of Geosan Hospital, nurses a long-standing grudge against Doctor Kim, and interferes with Doldam’s daily operations through every avenue possible. 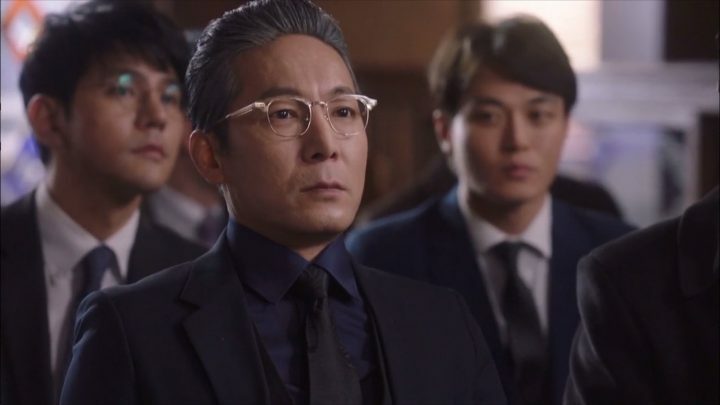 At the core, he’s afraid of the potential power he’ll lose if Geosan’s chairman has a successful surgery under Doctor Kim. However, these trials by fire only strengthen the unity of the staff members and highlight our three main characters’ honorable traits. Our “Crazy Whale” Seo Jung is back – she harshly rebukes astonishingly immature patients and guardians. Seo Hyun Jin’s acting is as nuanced as before, deftly portraying Seo Jung’s professionalism and quirkiness. I’m stoked that we’re finally seeing the strong Seo Jung once more! 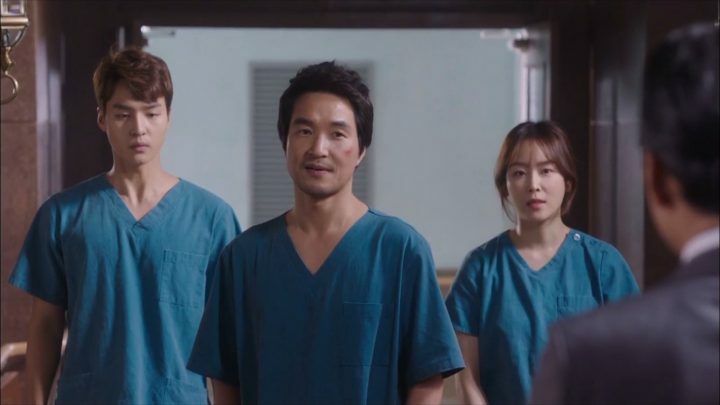 Side characters of the story take on increasingly bigger roles, as the Dodalm staff receive more complex surgeries and unite against Director Do. 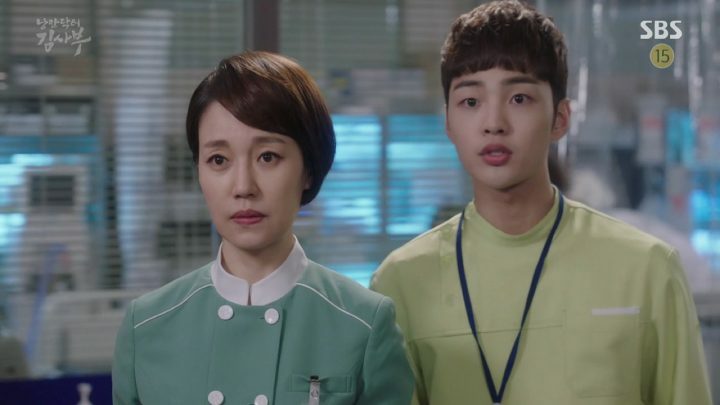 I love both Nurse Oh (Jin Kyung) and Park Eun Tak (Kim Min Jae), who intuitively register people’s emotional states and maturely adjust to situations at hand. The bumbling Director Jang also adds a flair of humor and warmth to the Doldam community. 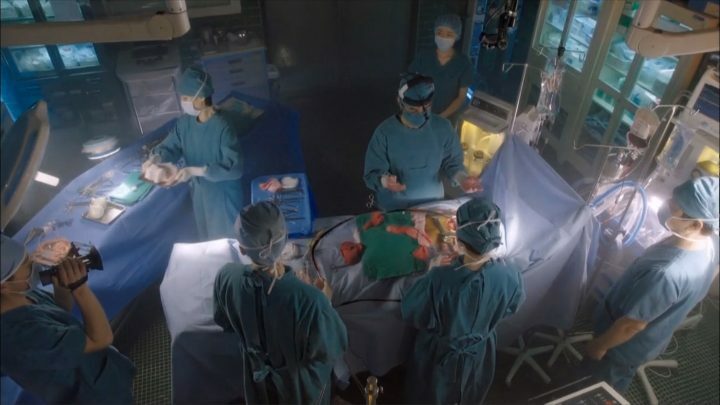 Director Do relocates his surgical unit to Doldam in order to prevent the artificial heart surgery from happening there. This is an unrealistic overreaction, but at least the situation is used to contrast the Doldam and Geosan staff members. Doctor Kim’s surgical unit is far more skilled than Geosan’s, which is ironic, considering that the latter has a better reputation. We also learn the reasons for Doctor Kim’s reluctance to accept disciples – his story is heavy and heartbreaking. 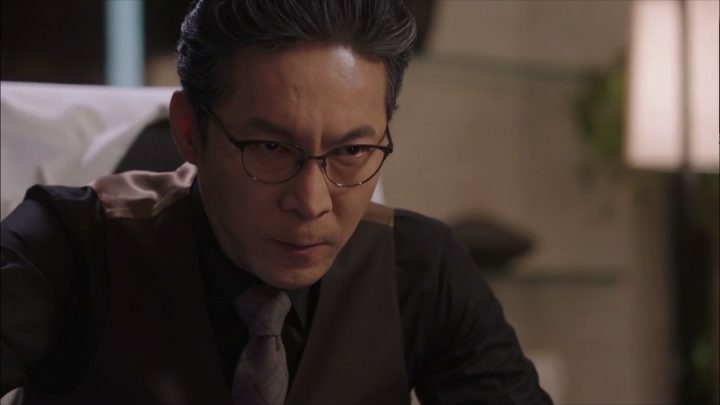 Yet I’m glad he still acts as a father figure to Seo Jung and Dong Joo, as both grew up without one. 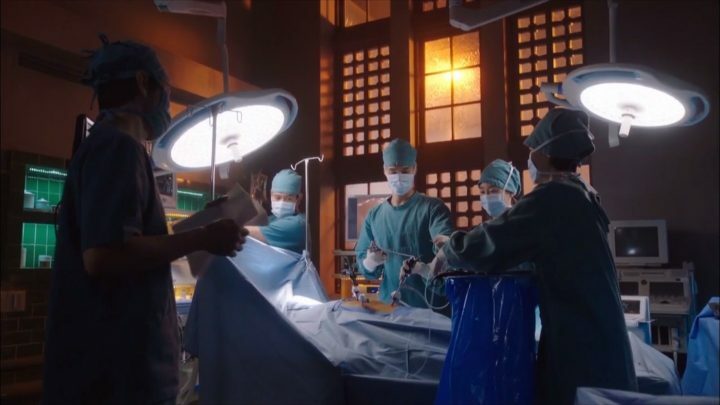 In these episodes of Romantic Doctor, Teacher Kim, there’s a vibrant energy about the artificial heart surgery preparation that I can’t help but feed into, so I quite enjoyed these episodes. I also love the natural romance between Seo Jung and Dong Joo, which has finally progressed after a long lull. There’s a vibrant energy about the surgery preparation that I can’t help but feed into. Doctor Kim has never looked happier; he’s renewed with purpose at the challenge of planning an artificial heart surgery. Due to the chairman’s age and health complications, Kim and the staff members’ goal is to cut down the surgery from 10 to 6 hours, which they do through endless practice. The team members’ positive focus is contagious, making me excited to see the actual surgery. 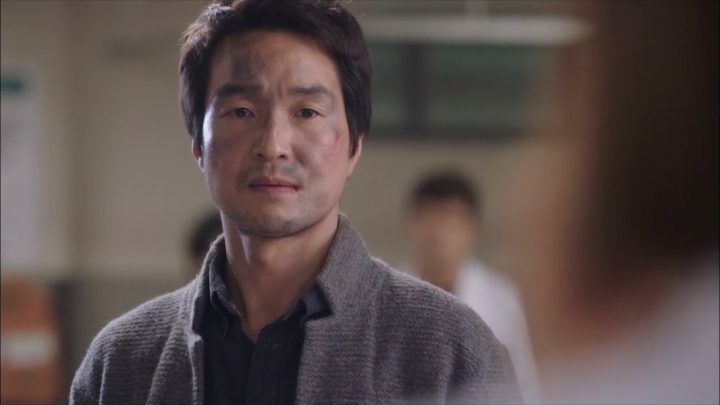 When Dong Joo’s own health fails, Seo Jung realizes how much he means to her. She’s now more open towards Dong Joo’s expressions of romance, though she intends to keep their relationship low-key. Hilarity ensues when they try to cover up their romance through arguing with each other in public. I’m enjoying how their romance is so unexpectedly funny and aligned with their personalities. Director Do and the rest of the Geosan staff members still value greed above all else, no matter what the cost. I still feel Director Do’s actions are unnecessary and histrionic – I wish his character wasn’t so flat and one-dimensional. The only antagonist with a shred of complexity is Do In Bum, Director Do’s son, who has flaws and impressive character growth. 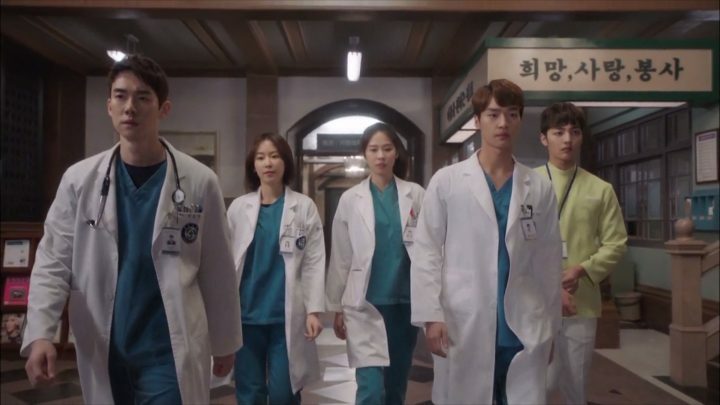 The intensity and aesthetics of the surgery exceed my expectations, but the ending of the Romantic Doctor, Teacher Kim is unsatisfying. Though I do feel closer to the characters, I wish that the drama had delved more deeply into moral issues and the characters’ pasts. Instead, it remained quite surface-level when addressing these themes, opting for comedic filler rather than satisfying character growth. 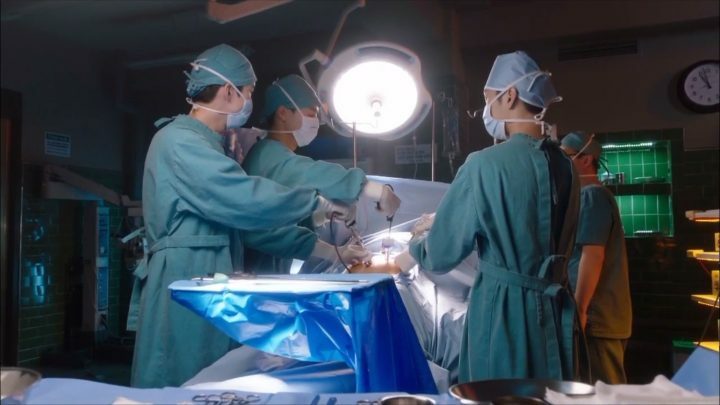 The artificial heart surgery highlights the synergy of all the staff members and reaffirms Doctor Kim’s exceptional skills, yet Do persistently still tries to discredit Kim. He remains heartless and flat until the very end. 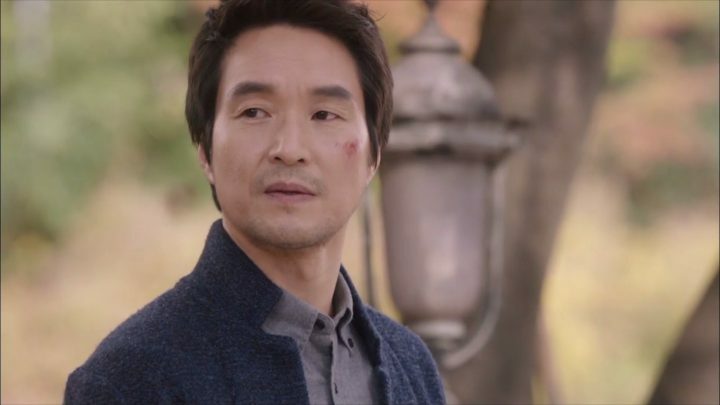 There’s barely a sense of closure surrounding other characters’ stories, except for a great narrative twist about how Doctor Kim influenced Dong Joo’s past. 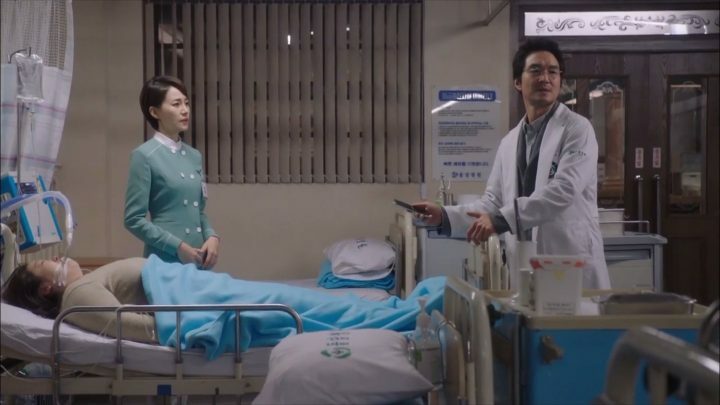 Dong Joo and Seo Jung hardly develop their romance in this section, and the ambiguity of Nurse Oh and Park’s love lives remains…ambiguous. Even Doctor Kim’s rewards for completing this surgery aren’t clearly defined. 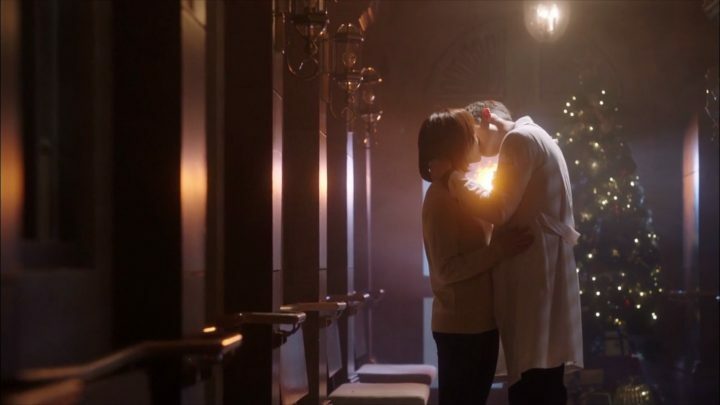 With twenty episodes to develop and wrap up key character storylines, I’m disappointed that Romantic Doctor, Teacher Kim didn’t maximize its potential by deeply exploring characters’ relationships or hospital culture. However, I will never forget the tight-knit Doldam community and its moments of piercing intensity and incredible warmth.